I think I’m aiming for the title “Crostini Queen” over here. 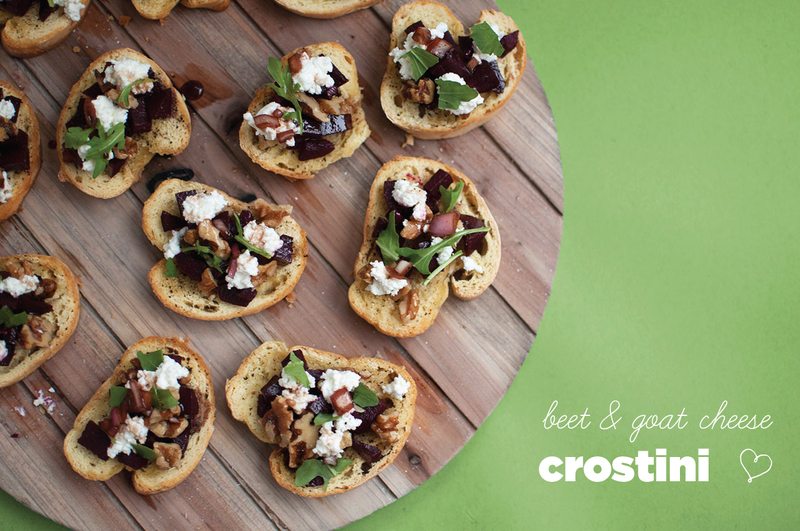 There are a handful of crostini recipes already on the blog such as the peach crostini with roasted blueberries and the beet and goat cheese crostini but I still just can’t seem to get enough of these little toasts. 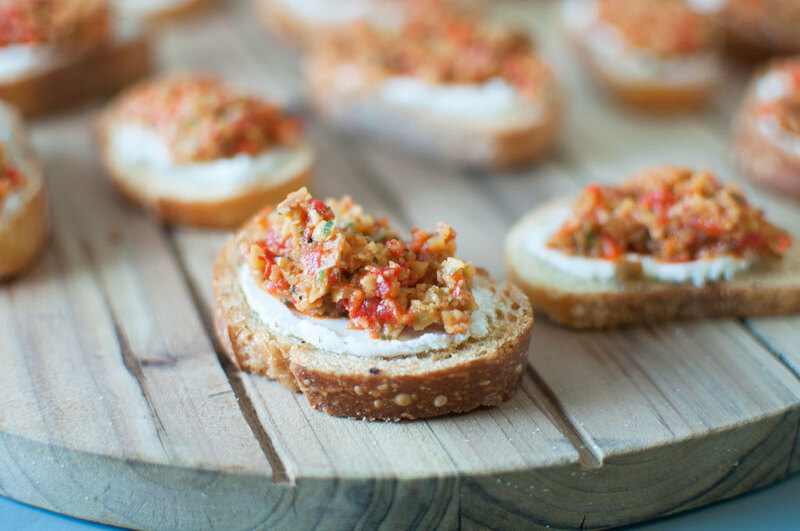 This past weekend I did a little experimenting and came up with this tapenade topped crostini! 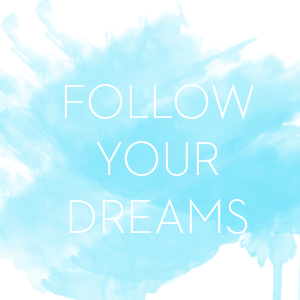 I hope you guys are enjoying all of the variations because I definitely plan on coming out with more. With that said, I love making crostinis whenever a holiday rolls around because it’s fairly easy to make, transports well, and the flavor possibilities are truly endless. 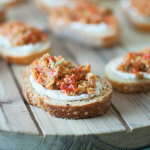 For this crostini I made a tapenade and spread it on the toast with a little goat cheese. A tapenade is usually made from olives, capers, and olive oil. 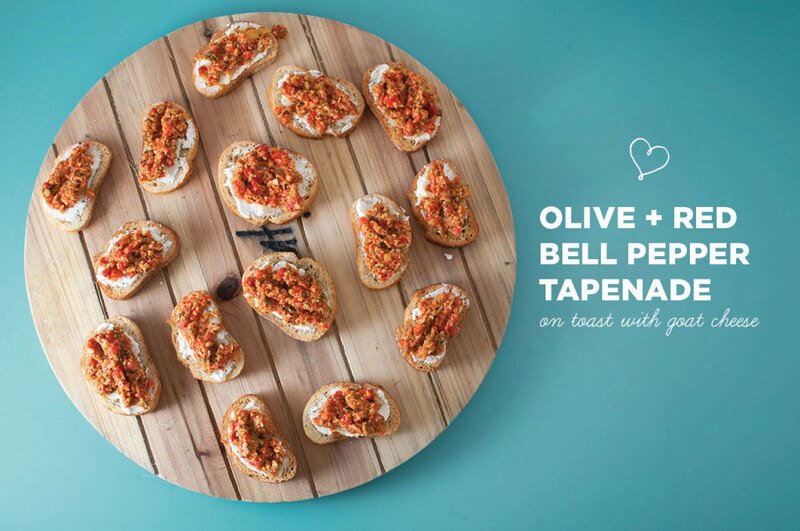 For this tapenade, I turned to Mezzetta’s great line of jarred goods and utilized their roasted bell peppers and jalapeno stuffed olives. 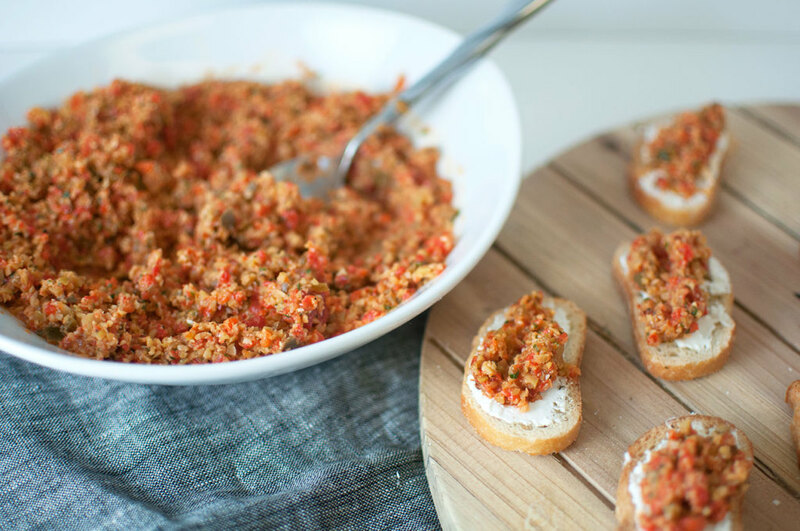 I chopped up fresh herbs, added some seasoning, tossed all of the ingredients in a food processor and within minutes had a delicious tapenade to top my crunchy little toasts! Mezzetta is currently running a giveaway where each day one lucky person will receive a free gift basket full of Mezzetta products! They are also offering a $0.50 coupon. 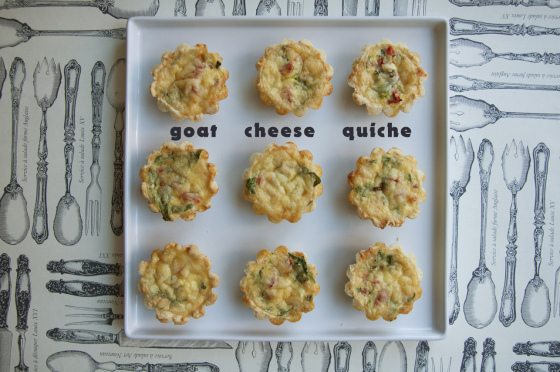 If you plan on trying out this recipe then make sure you head on over and snag your coupon first! 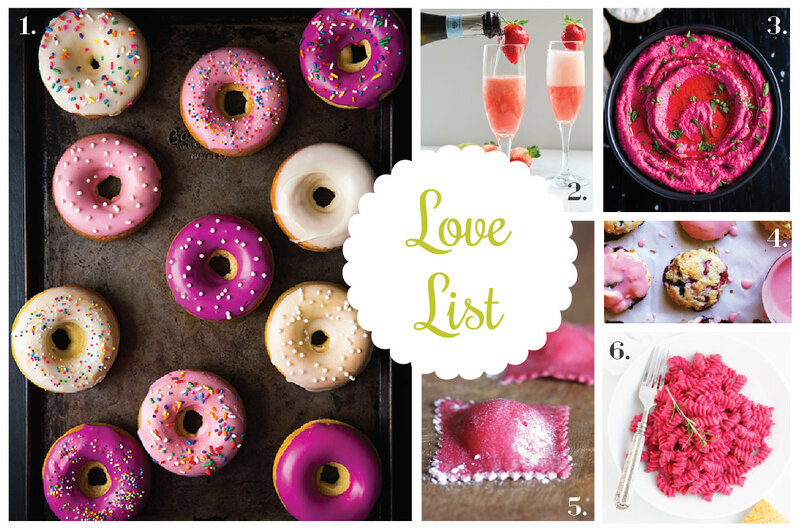 Do you guys have any special recipes you make during the holiday season? 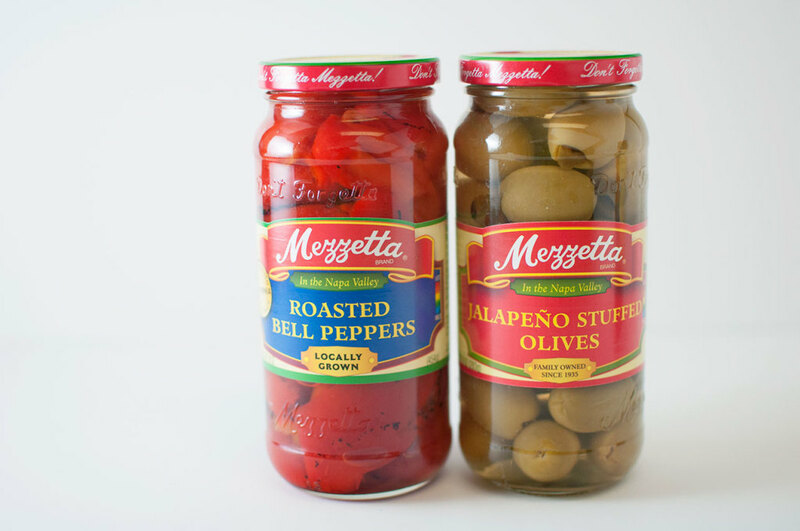 *Disclosure: This post is sponsored by Mezzetta, all opinions shared are my own. Slice baguette and place slices on a cookie sheet. Drizzle with olive oil, salt, and pepper. Place cookie sheet in oven and bake for 10-12 minutes or until the toasts start to turn a golden brown. Remove toasts from oven and set aside. Drain the olives and roasted bell peppers. Be sure to drain these well to minimize the amount of liquid the tapenade will have. Roughly chop the roasted bell peppers. 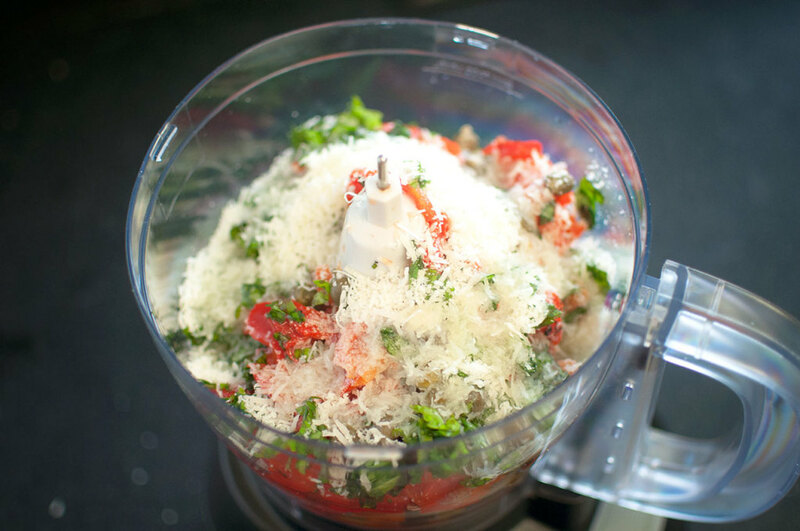 Place the olives, bell peppers, chopped basil, grated parmesan cheese, olive oil, and garlic in a food processor. Pulse until mixture is fully chopped and ingredients are well incorporated. 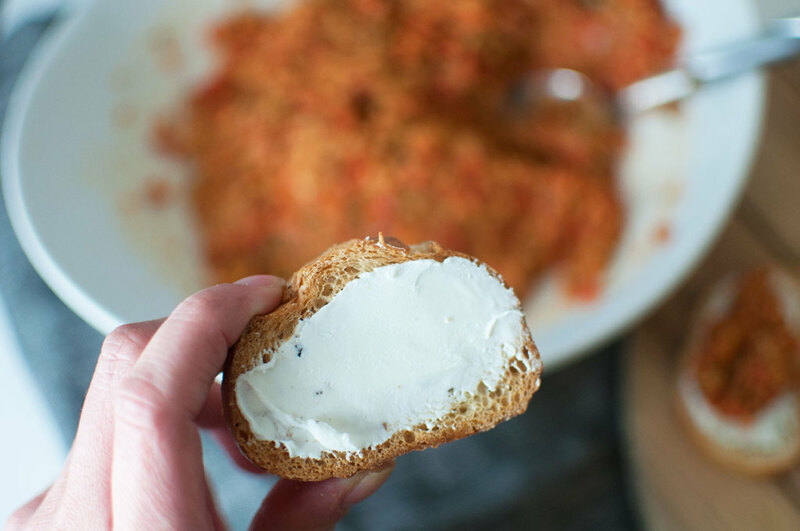 Spread a thin layer of goat cheese on the toasts. 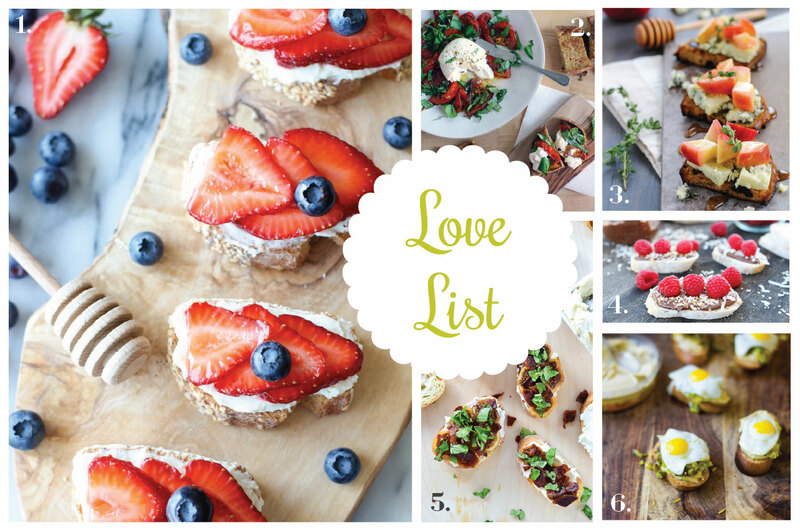 Top each toast with a teaspoon full of the tapenade, enjoy! i love tapenades like this. it looks great! How much parm and garlic? Thanks for catching that! I used 1/2 cup parm and 2 tsps minced garlic. I will update the ingredient list now!